Slumberland Records continue to surround us with incredible independent releases. 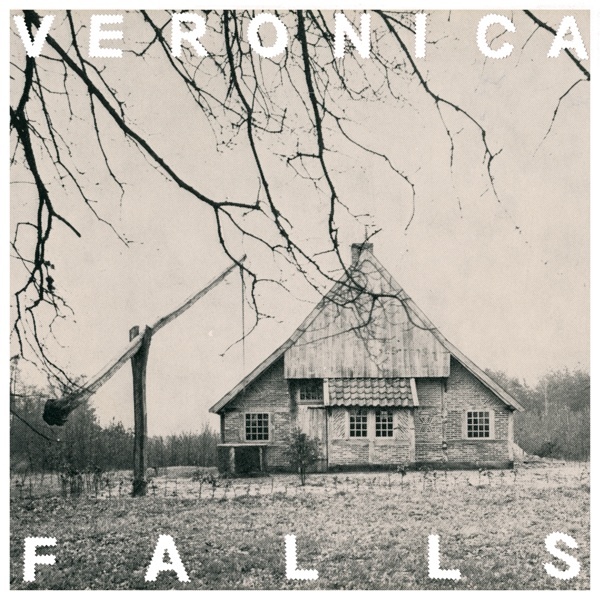 Veronica Falls are yet another great indie act that have made it to their label and are set to release their full length debut album. The self-titled debut will be released on September 20th, but in the mean time be sure to check out the brand new video for 'Bad Feeling', along with song streams of 'Beachy Head' and 'Found Love In A Graveyard'. 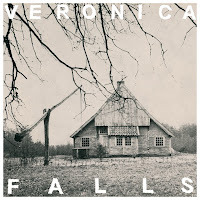 You might want to file Veronica Falls under the mystery indie pop genre, as the lead single 'Bad Feeling' gives off a catchy dark vibe.